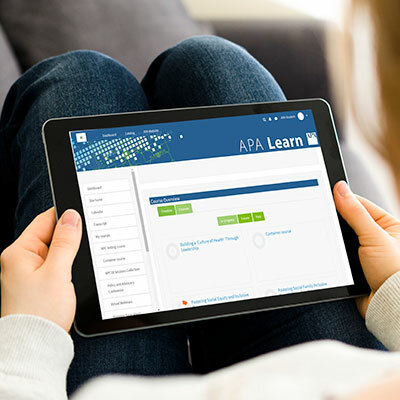 APA offers easy access to core knowledge and instruction in a variety of online formats — from interactive, on-demand, and curated courses to live online education like authoritative webinars — to meet the demands of your job, your role, and your schedule. Many of these opportunities meet Certification Maintenance requirements for AICP members! The definitive collection of planning education courses is available through our online education platform, APA Learn. 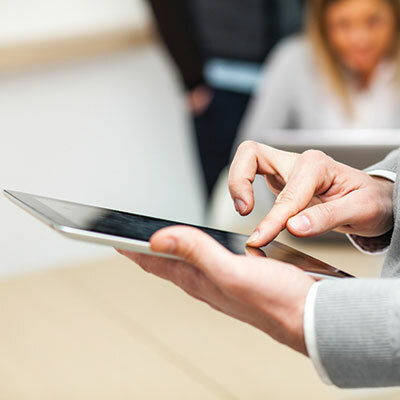 Get up to speed on best practices through the vast variety of courses and curated collections. APA members receive steep discounts on APA Learn products. 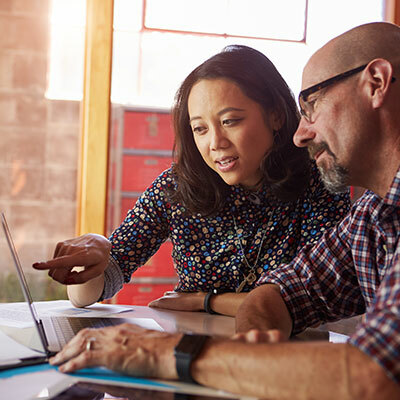 APA produces live webinars each year on planning issues that draw officials, practicing planners, consultants, researchers, attorneys, and students from around the country.